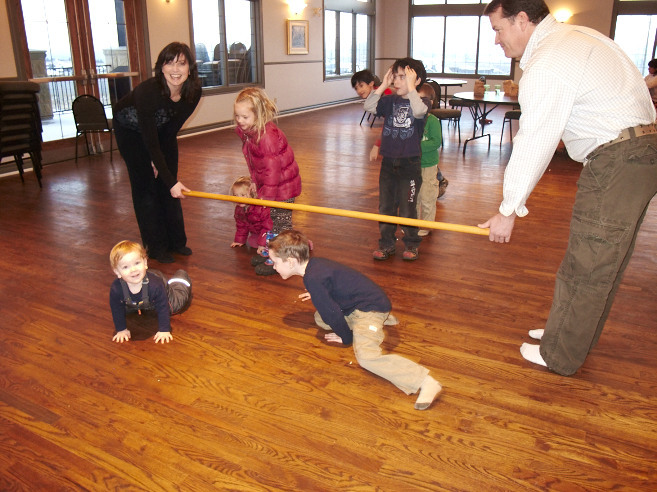 The second Crestmont Community Association Family Games Night was a lot of fun for everyone who attended. There was popcorn, activities, games, and social interaction. Make sure you are signed up for our newsletter so that you can keep up on upcoming activities with your Community Association. Feel free to watch our event calendar so you can clear your schedule and attend our next event. We are working hard to make this the best community in Calgary and part of that is knowing your neighbors. We are planning an event on the third Sunday of every month except December. If you have a suggestion for an activity, please let us know. This entry was posted in Events on November 26, 2011 by aduro.